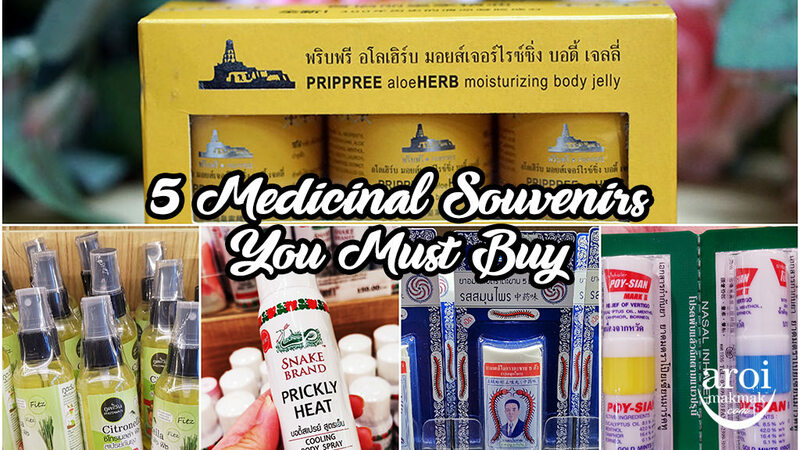 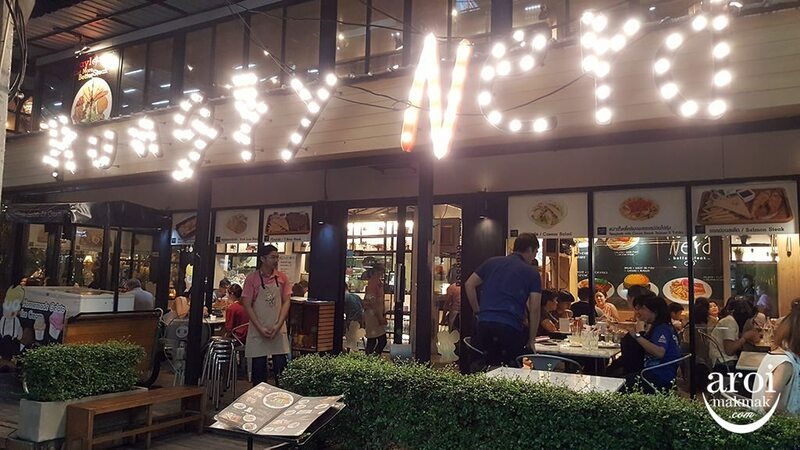 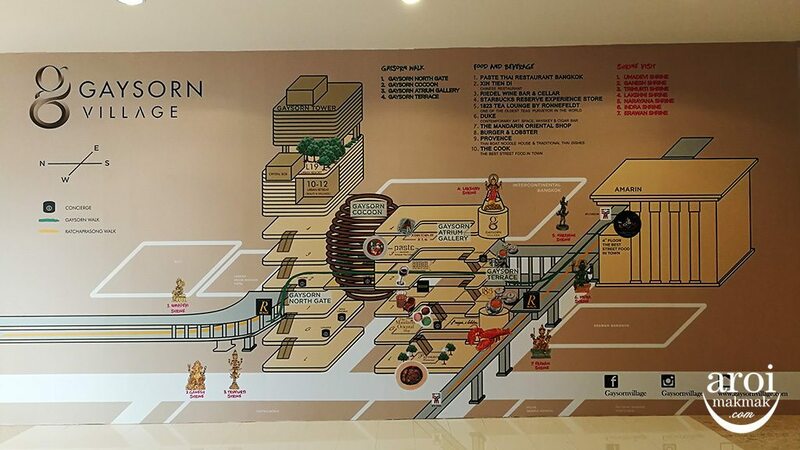 Home/Bangkok/Shopping/Ratchaprasong Skyline Walk – Walk In Comfort from Platinum to Central World & BTS Chidlom! 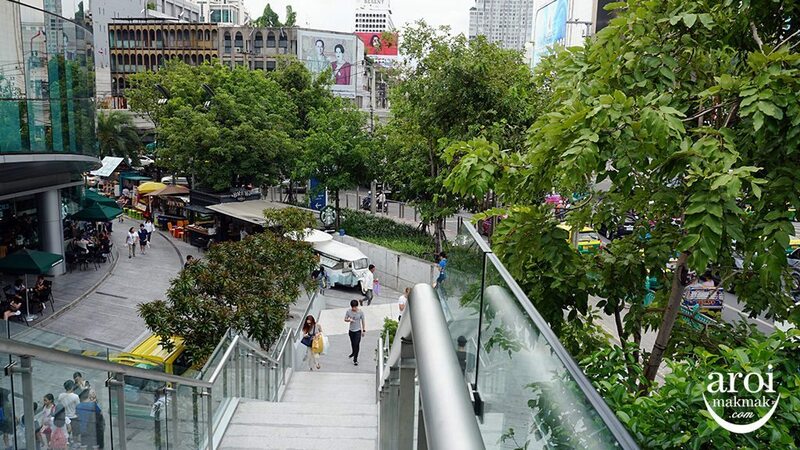 Frequent travellers to Pratunam will love this new Ratchaprasong Skyline Walk also known as “Skywalk”. 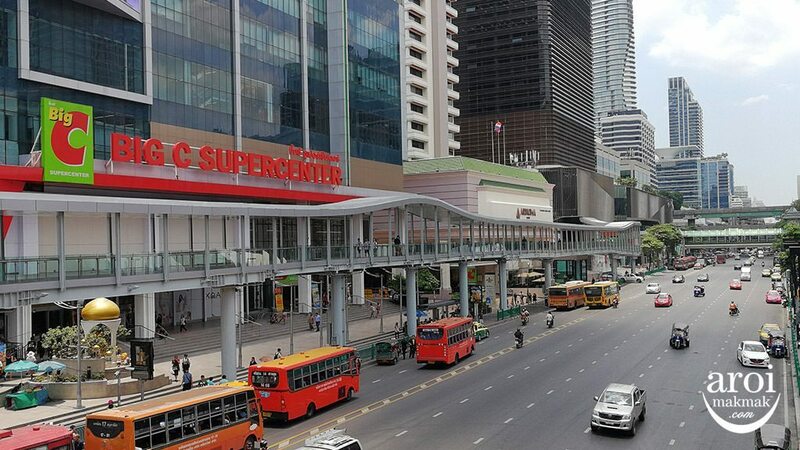 This new skyline walk connects several shopping centres and you will not have to walk under the hot sun or along the cramped bridge by the side of the road. 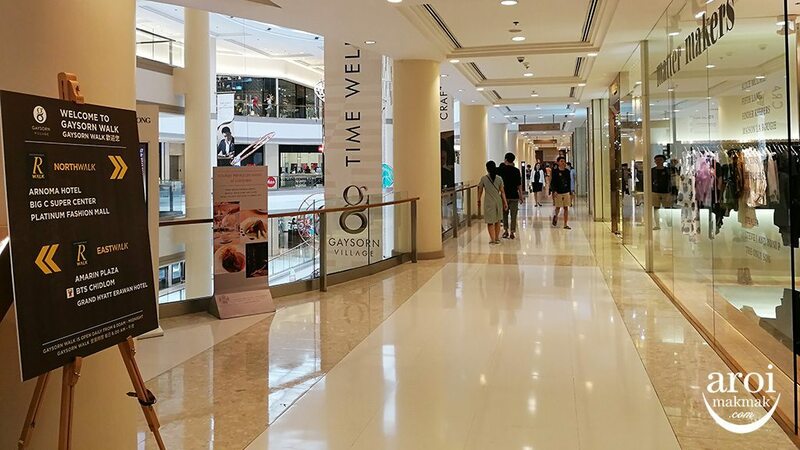 From Platinum Fashion Mall there’s a link located between the two wings at Level 2. 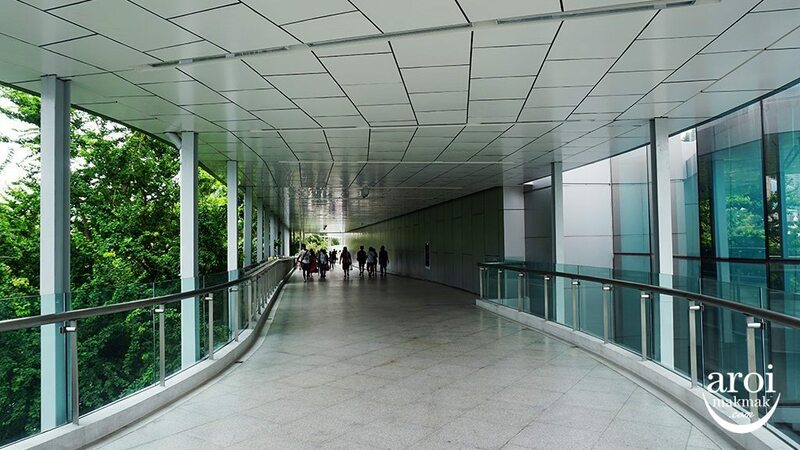 This route leads you back into Platinum Fashion Mall. 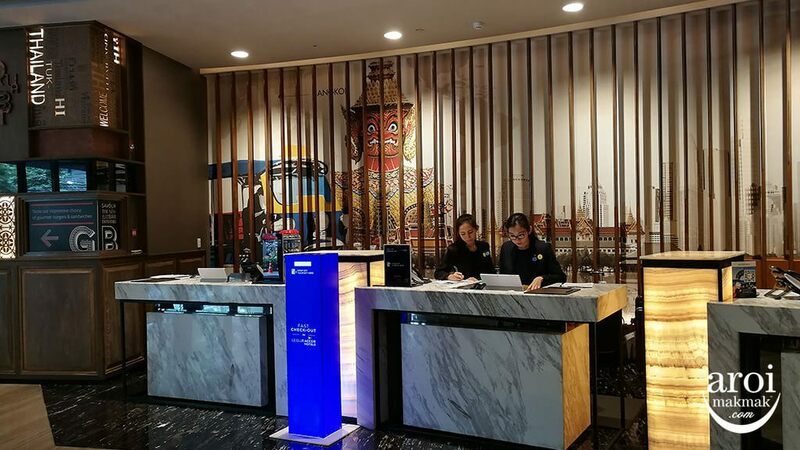 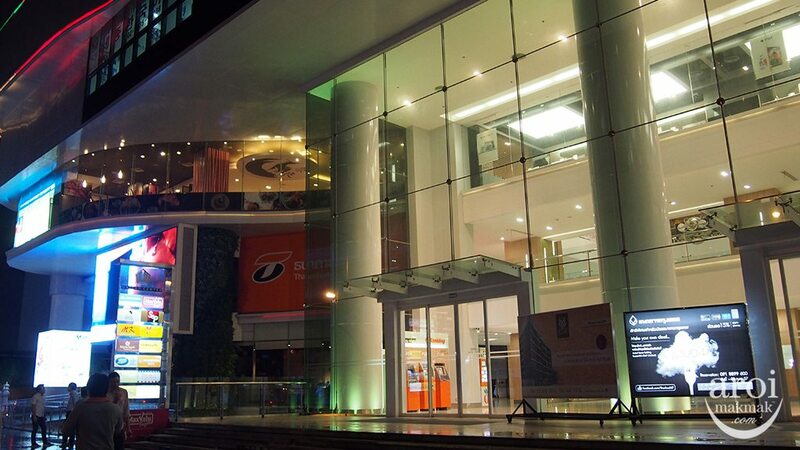 There’s a connect point located just outside the entrance of Novotel Platinum too. 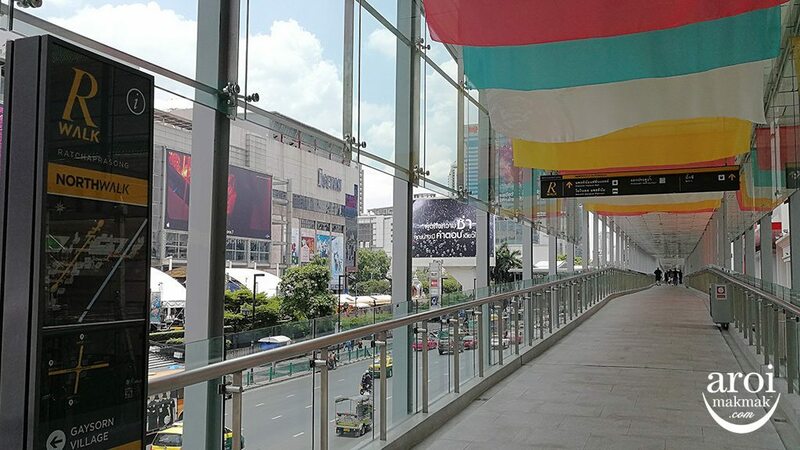 Once you are on the skywalk, it will lead you all the way towards Central World, Big C, Gaysorn Village, BTS Chidlom and BTS Siam. 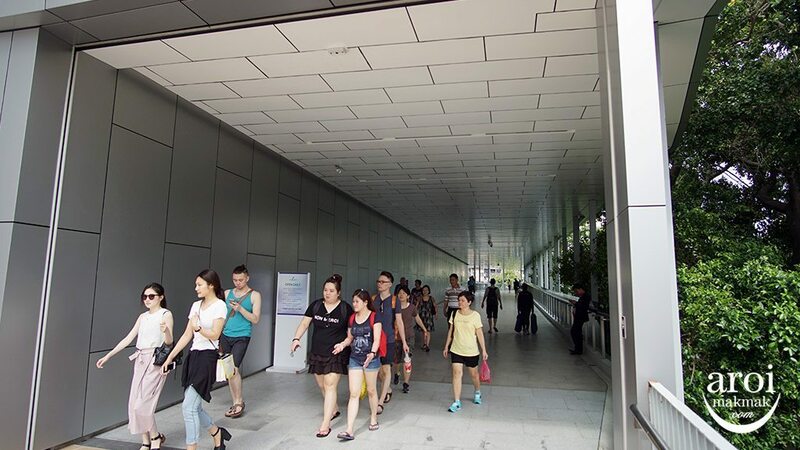 Now you can walk with ease under shelter without having to worry about the scorching sun or heavy rain. 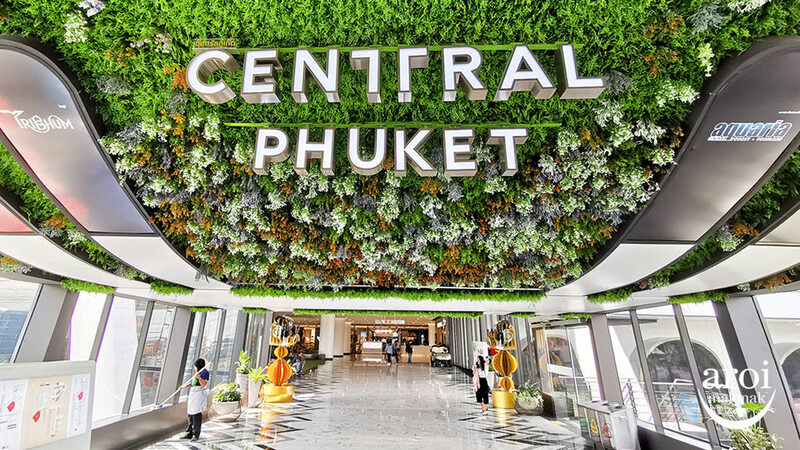 It does not connect directly to Central World though. 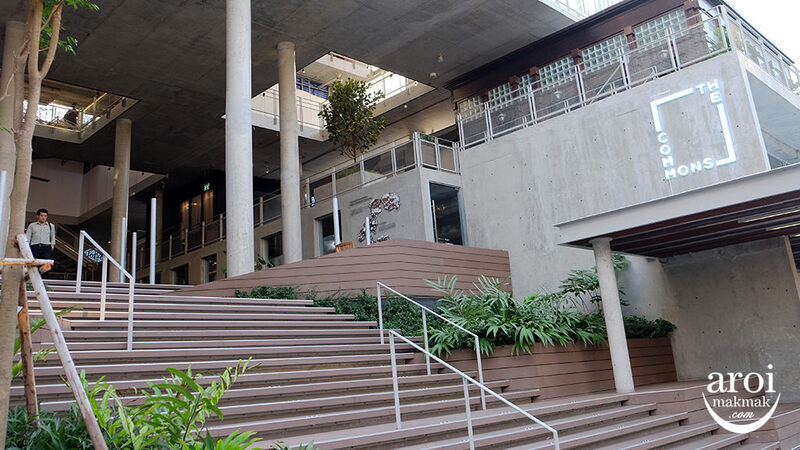 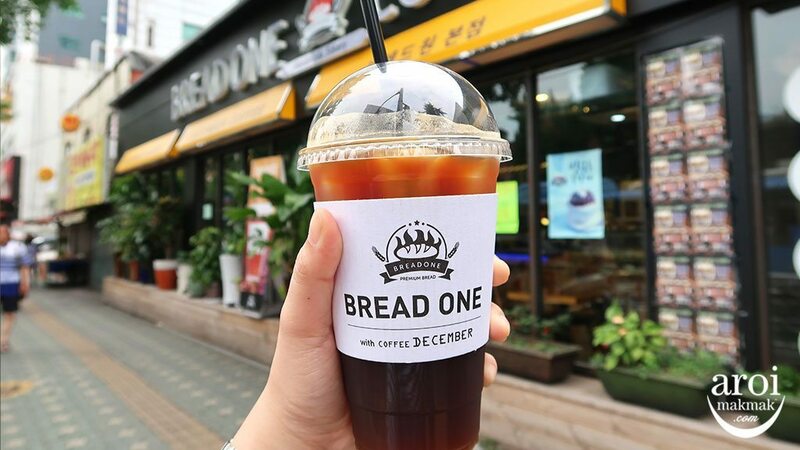 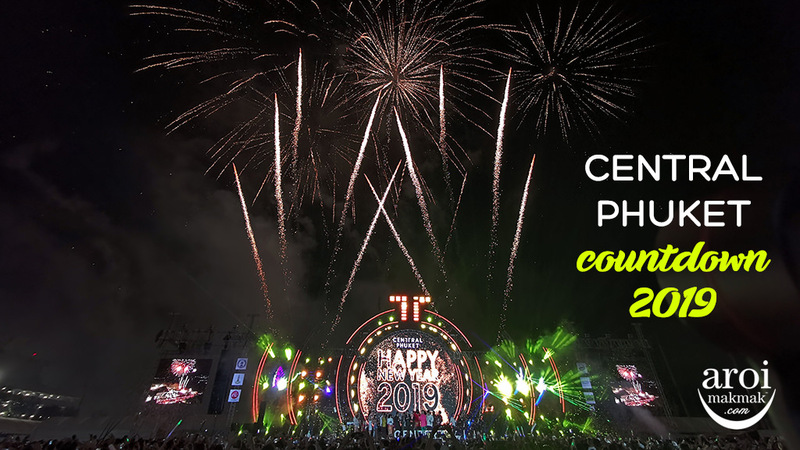 It will also bring you to Big C, located on the other side of the road. 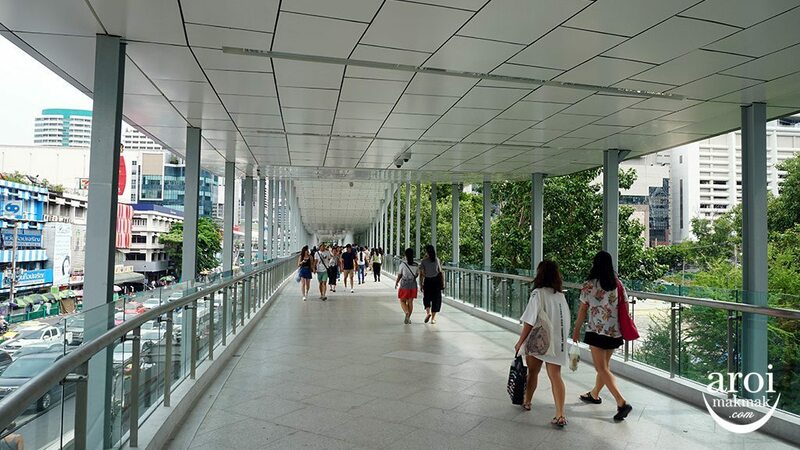 The new Ratchaprasong Skywalk connects you to Gaysorn Village which will ultimately lead you to BTS Chidlom or Siam. 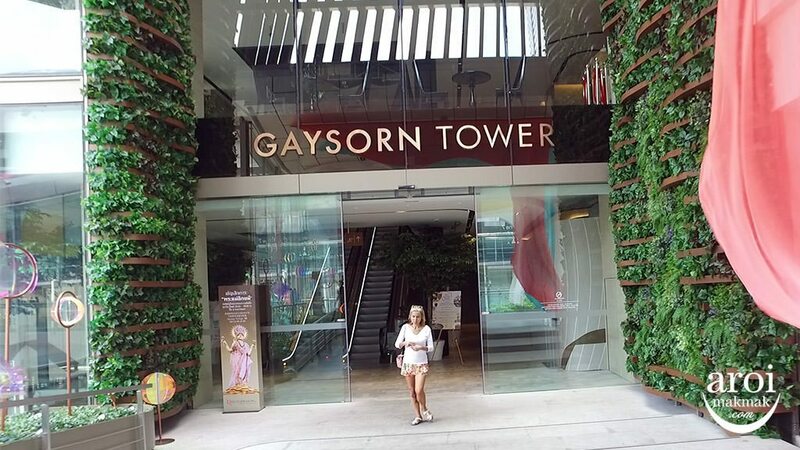 Enter Gaysorn Tower and you will get to walk in air-conditioned comfort. 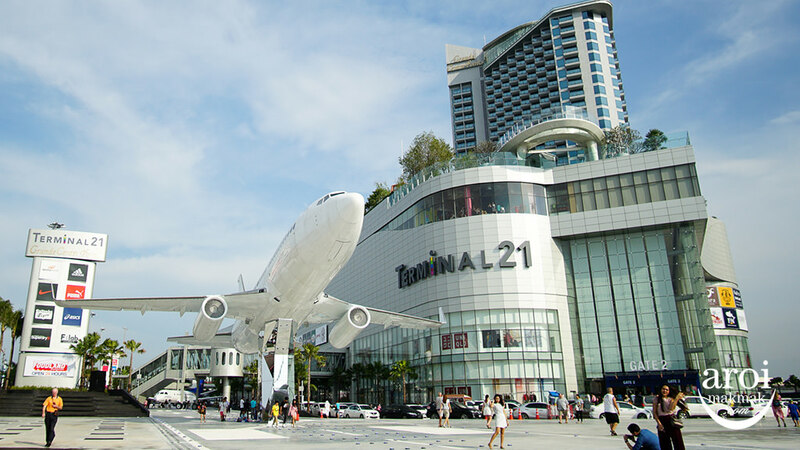 If you pockets are too full, you can also do some shopping here. 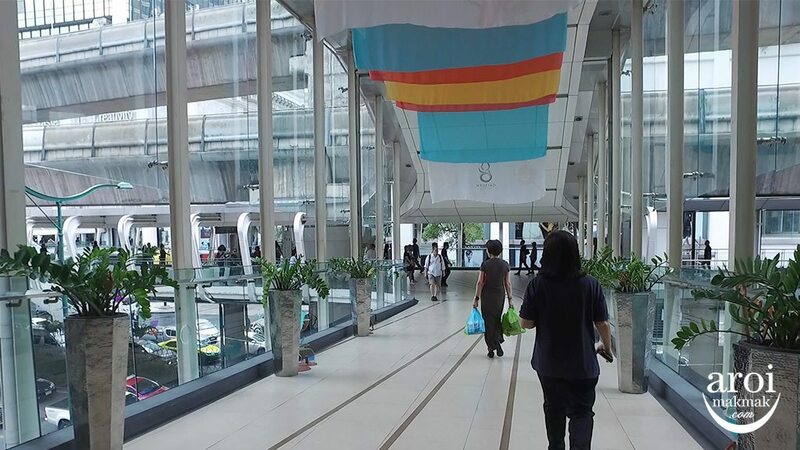 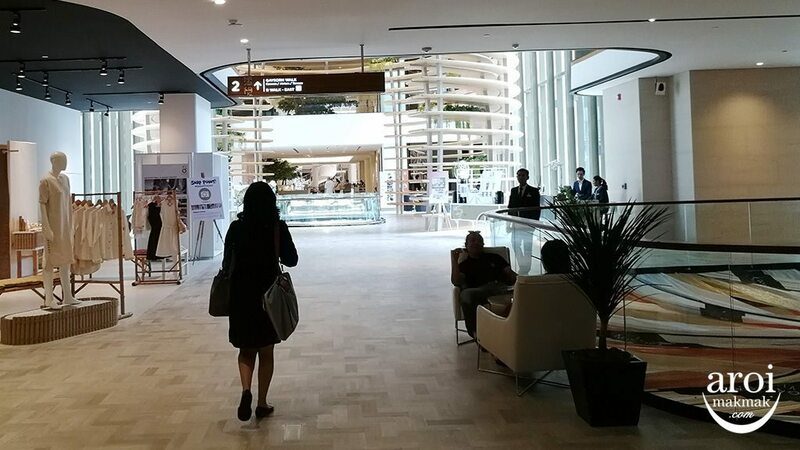 As you walk to the end of Gaysorn Village, you will see an escalator outside the mall heading downwards towards the sky walk which will link you to BTS Chidlom or Siam. 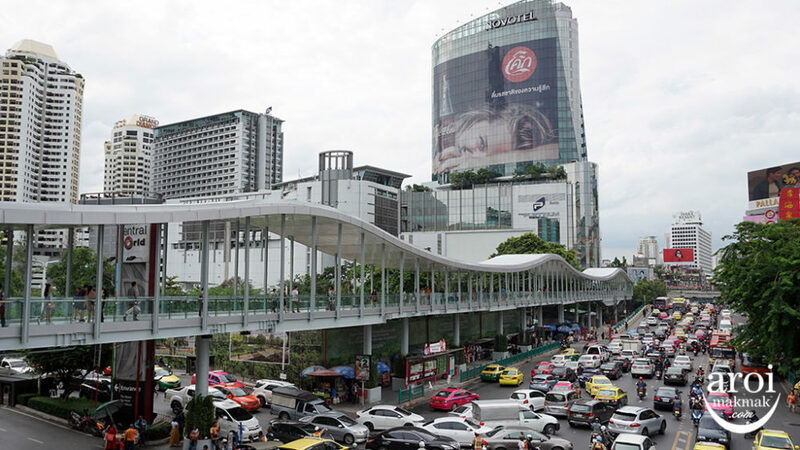 If you are intending to take the BTS, turn left towards BTS Chidlom as that will be the nearest station. 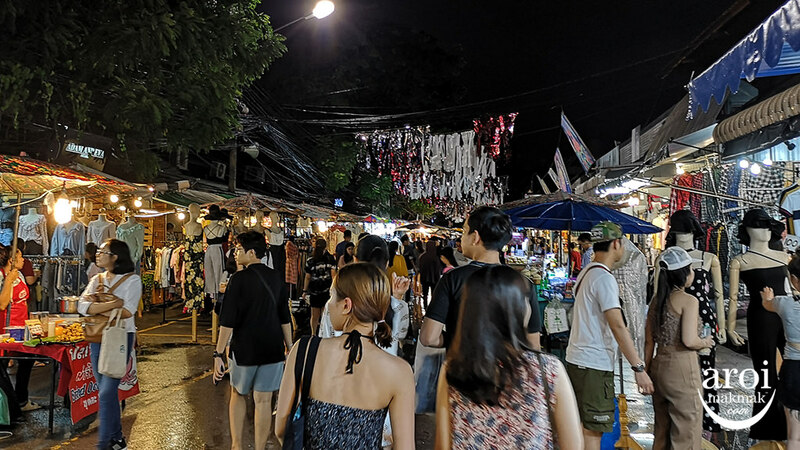 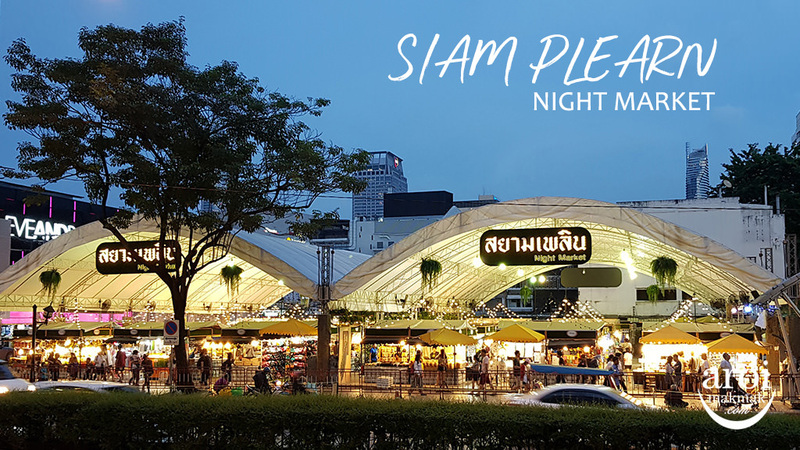 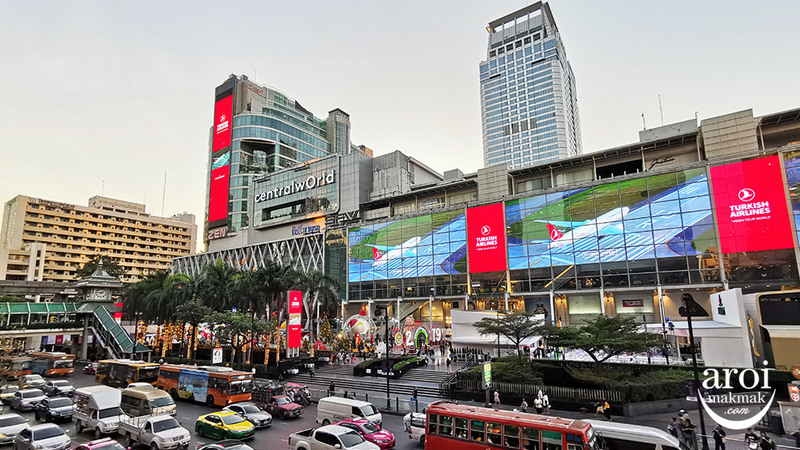 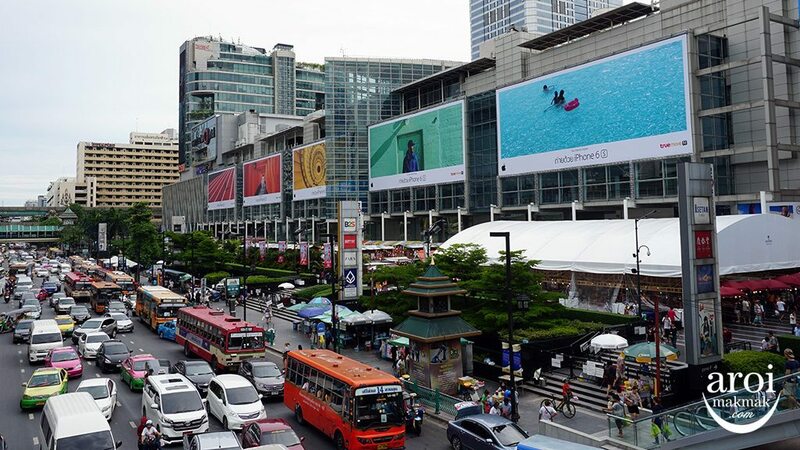 Turning right will lead you towards BTS Siam which connects to many shopping centres such as Siam Paragon, Siam Square One, Siam Discovery, Siam Center and MBK. 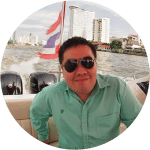 It will be a 15 minute walk at a leisurely pace.